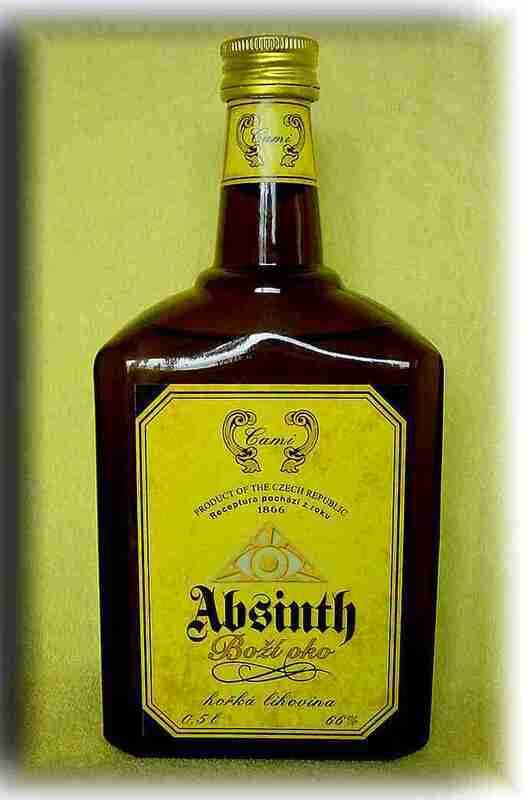 It is hand-made with all natural ingredients in the Czech Republic. The color is therefore very natural, like a Suisse "La Bleue". 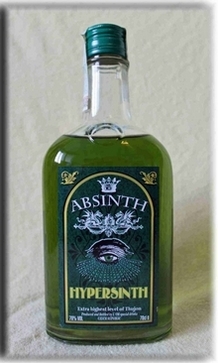 Put simply, this absinthe is too good to be used for mixing purposes. It is a dream to be enjoyed straight.